Ex.t has a mission: making the home and bathroom furniture exchangeable, without renouncing to a certain style. 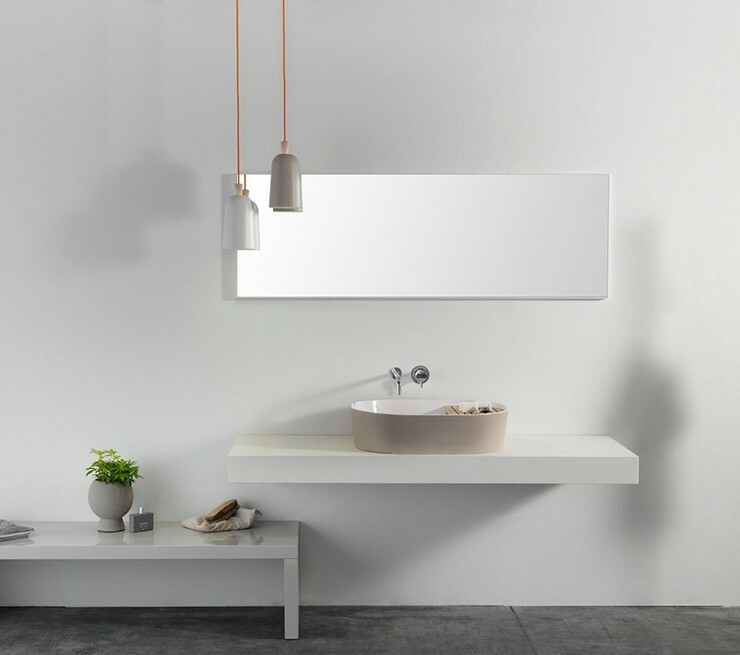 Unlike our competitors, we do not propose “bathroom solutions for the bathroom”, but rather versatile products that can be used in every home ambiences, allowing you a great degree of personalization, in space as much in time. Ex.t products can be moved from one room to the other, from one home to the next, day by day, accompanying you in the contemporary frantic life rhythm. The new wave of Scandinavian design freely inspire us, but our sensibility and the artisanality of the products stay Italian 100%. 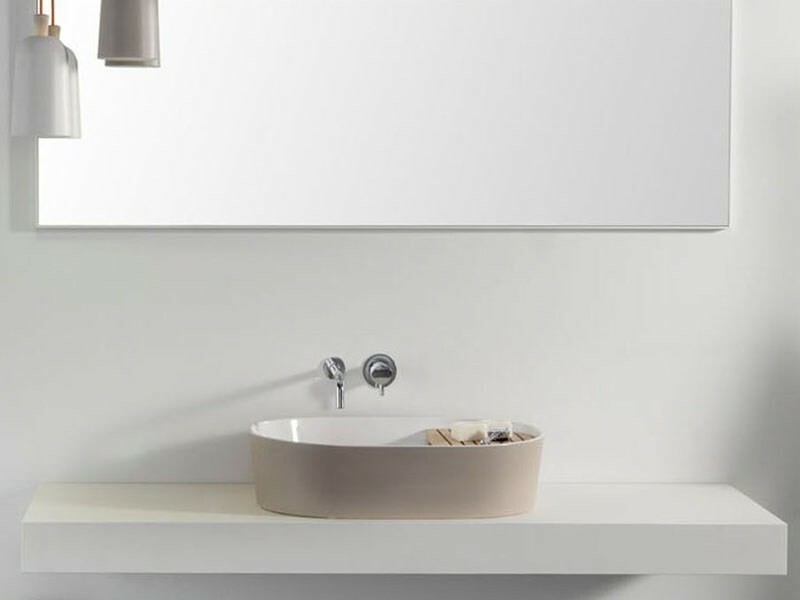 Cold color nuances, prevalence of white, lots of wood but also bold shapes and new uses of materials from the Tuscan tradition: ceramic, marble, textiles: all rigorously handmade. We are less rigorous. The instinct, often, prevails on functional restrictions. And we like to keep it like this. We are Italians. 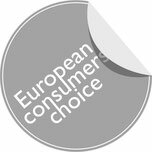 Our products are designed by international designers and entirely handcrafted in small family-run Tuscan laboratories. Again, we like to mix the global with the local. 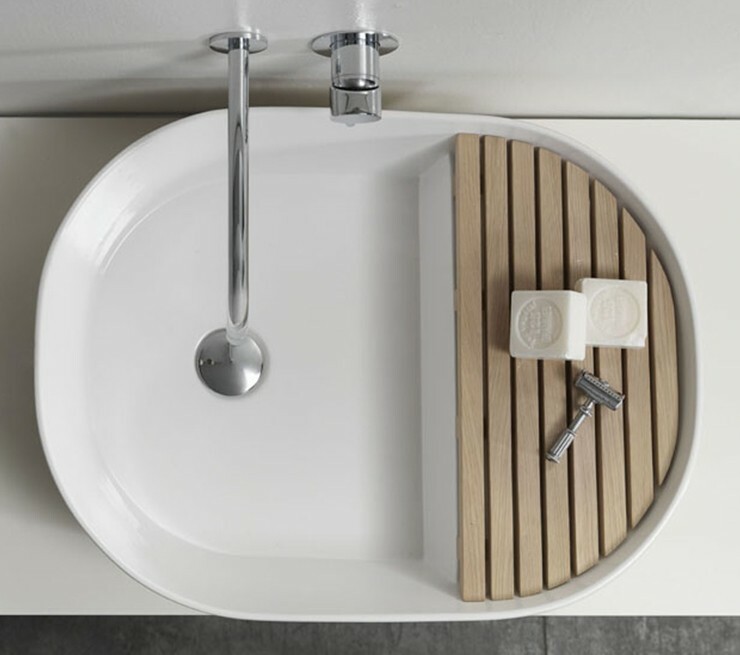 Step: Step is a generous ceramic bathroom basin with a unique feature of two levels inside the sink. 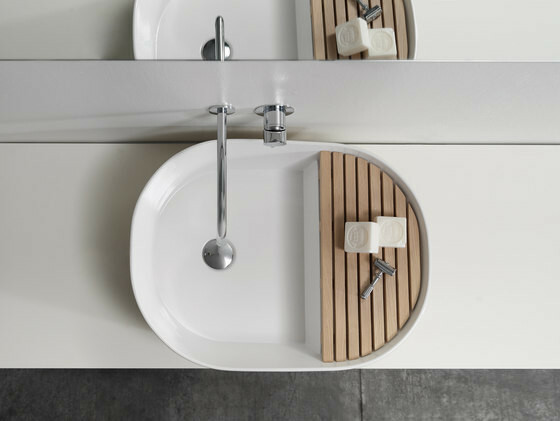 The upper level with a removable wooden decking creates a tactile drying surface and storage area for bathroom accessories. 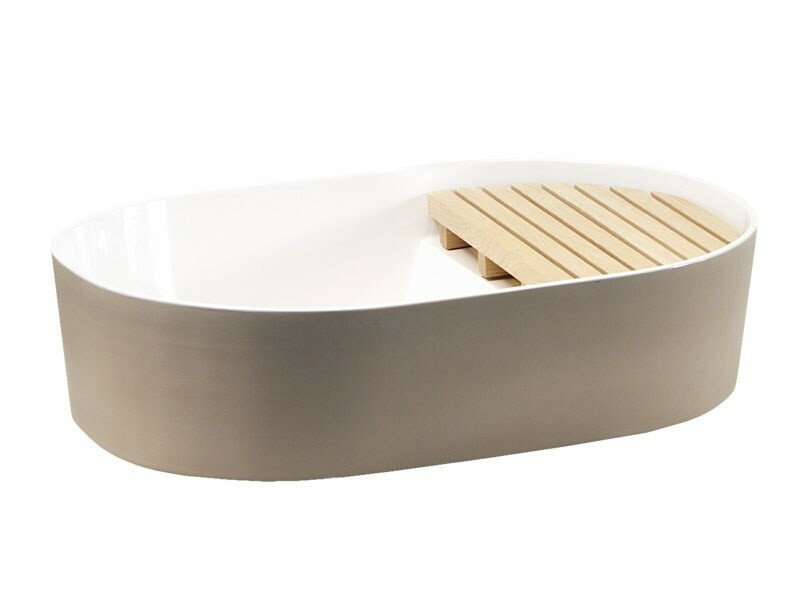 Step is available in white and in white inside and grey outside. "This sink is so smooth. It may sound strange to say so, but the material is really soft and beautiful. You can see that this is a craftsman work right away, a beautiful creation." "The dimensions are perfect and generous. The wooden support is really well thought out to lay your razor, toothbrush or soap. It's really convenient." 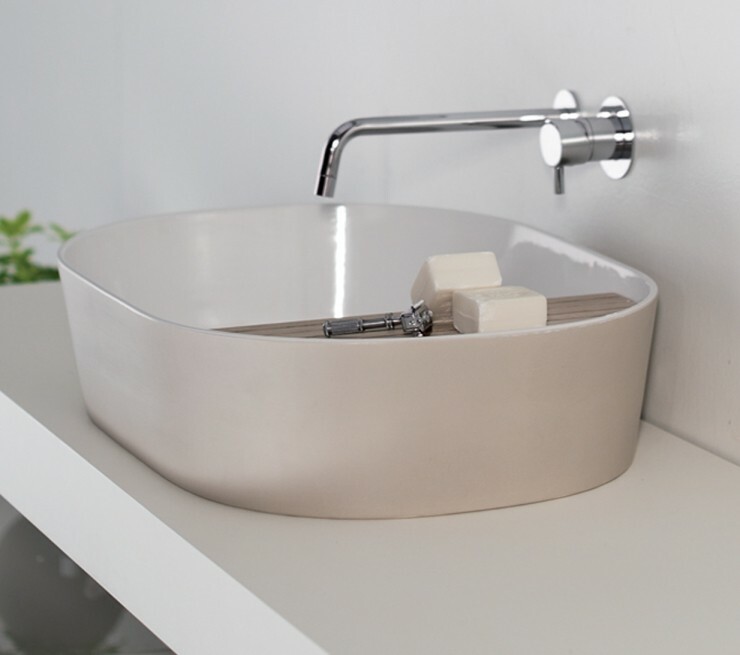 "This ceramic washbasin has a natural simple and effective beauty. Its two levels with a ceramic surface and a wooden surface makes it a perfect workplan." "This is a very nice mix of materials, but also style. 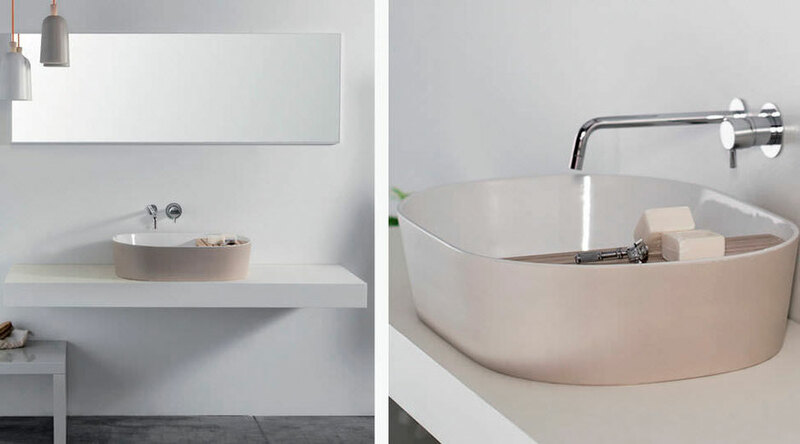 Between the warmth, the richness of Italian design and the clean lines and simplicity of Scandinavian design." "As soon as I saw it I immediately wanted to touch it, to caress it. 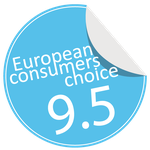 It is both delicate and strong, In one word: great!"